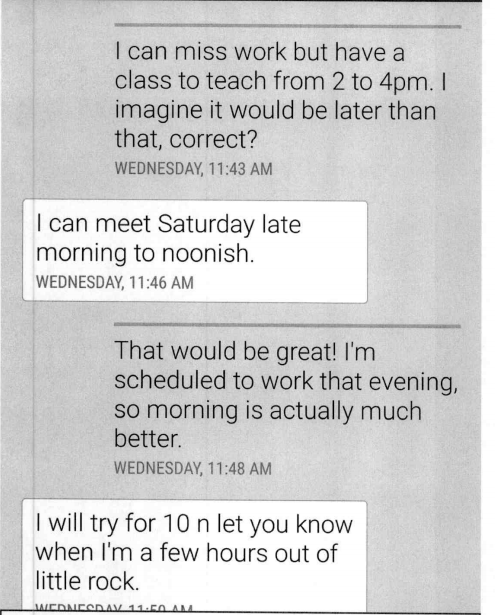 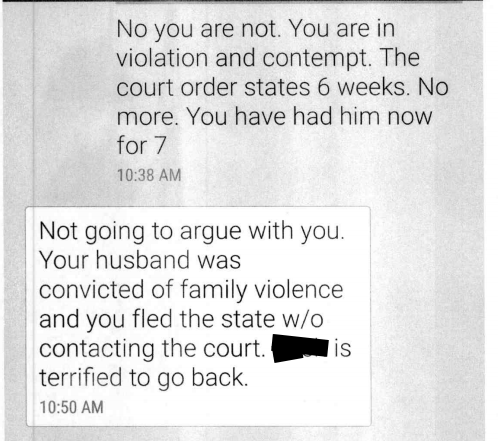 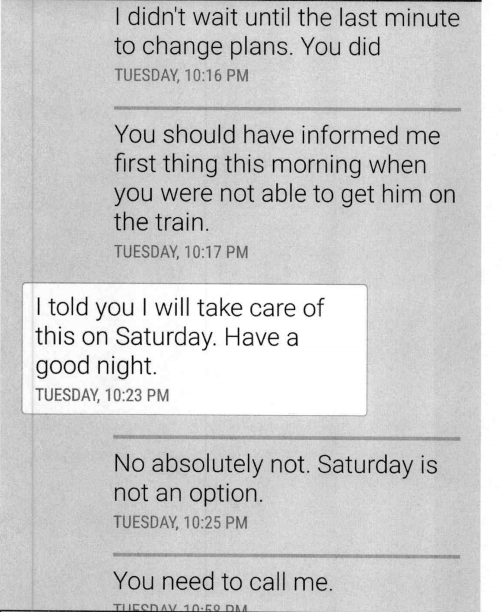 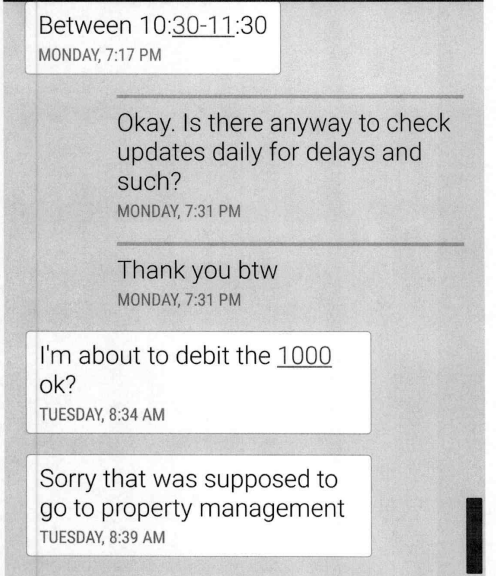 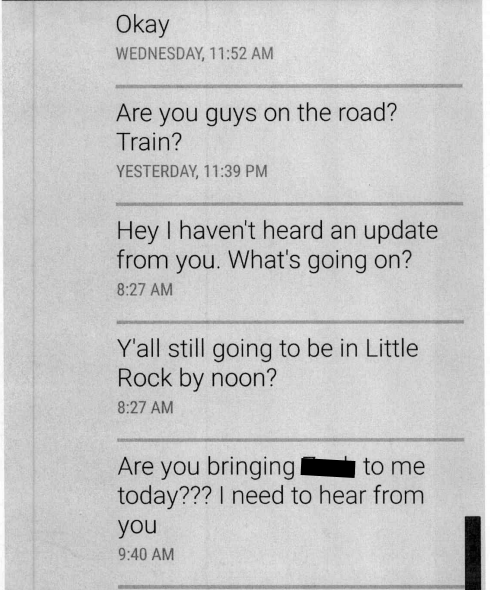 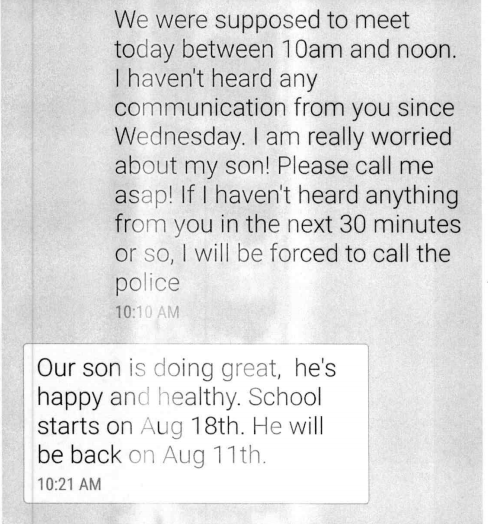 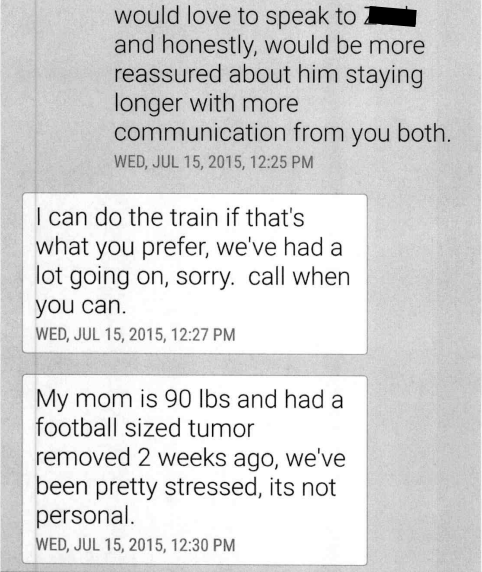 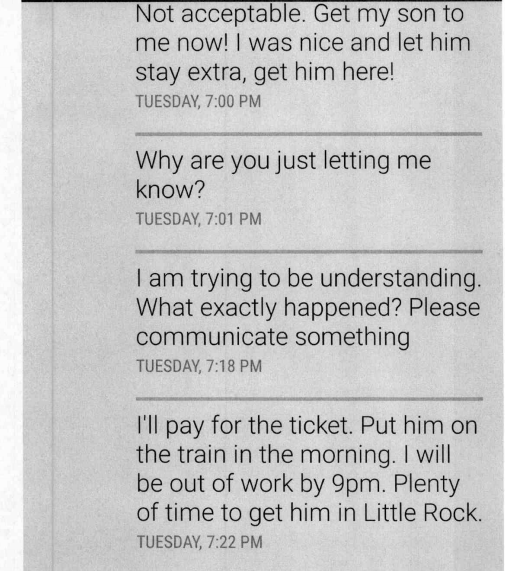 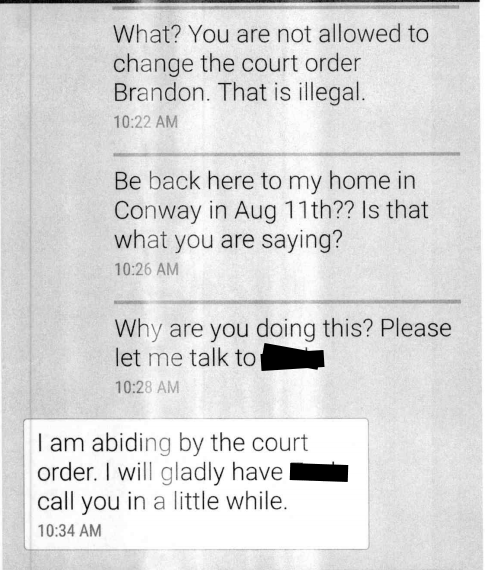 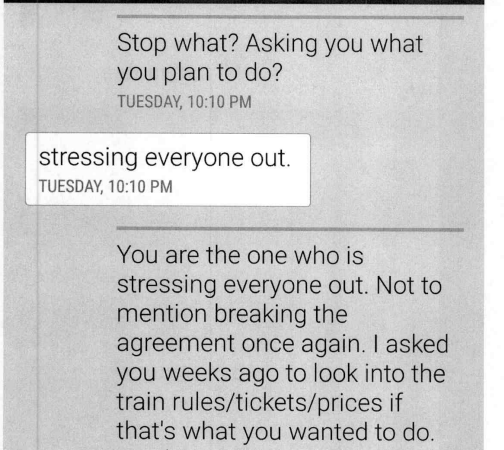 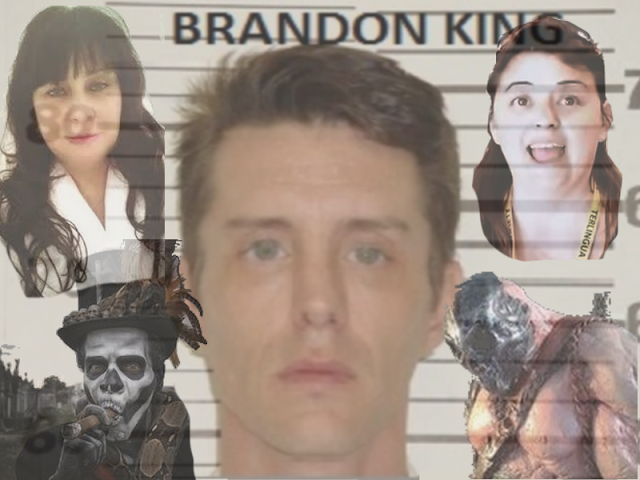 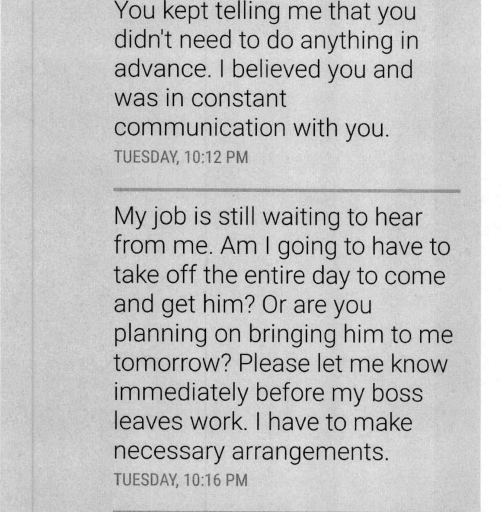 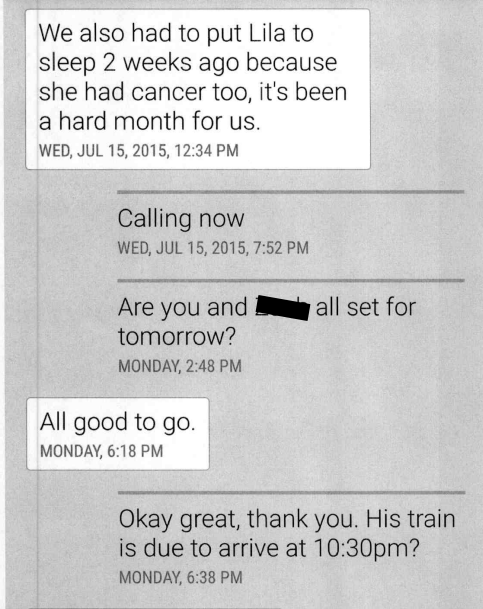 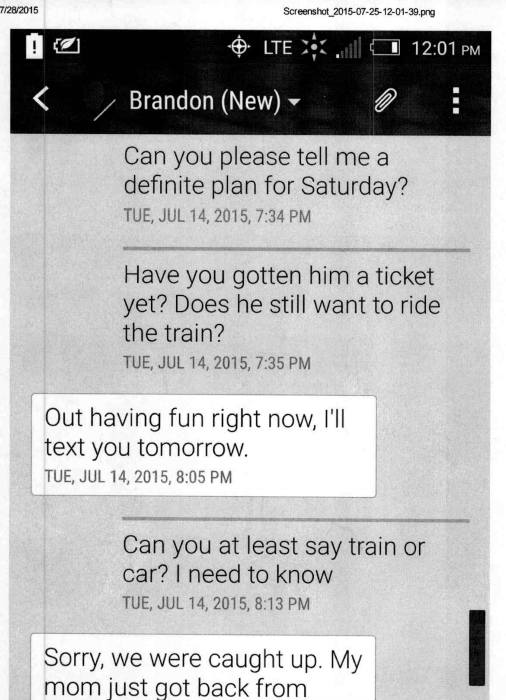 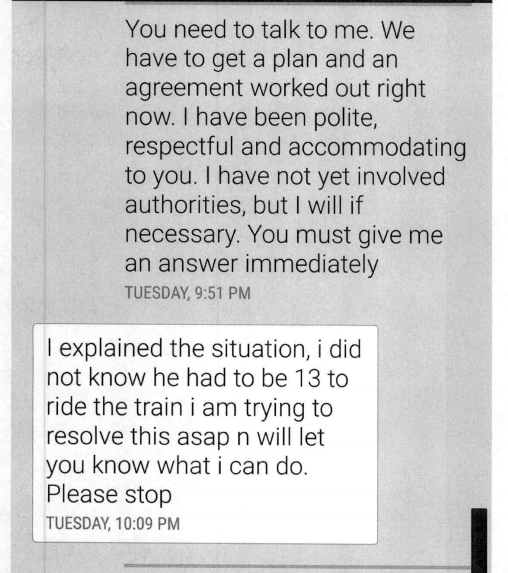 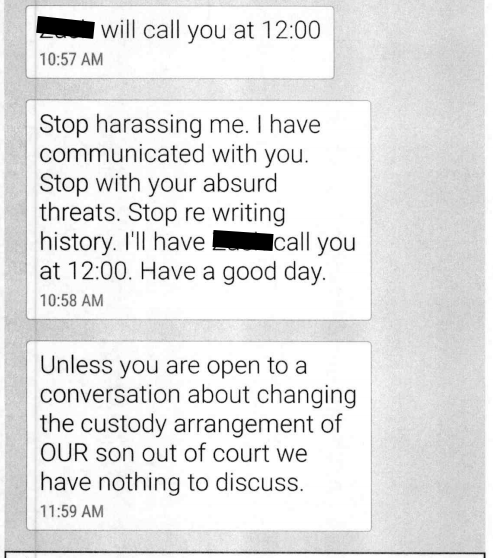 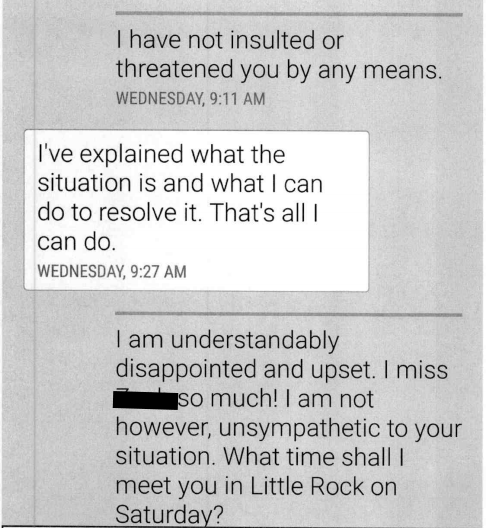 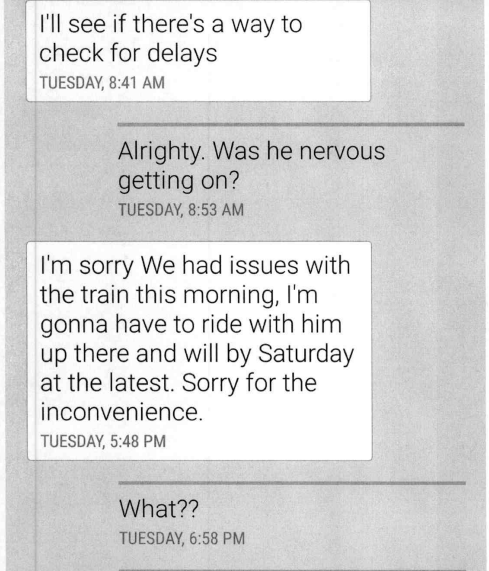 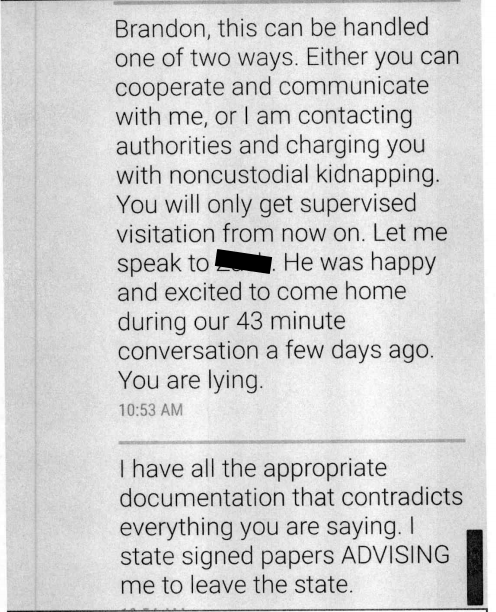 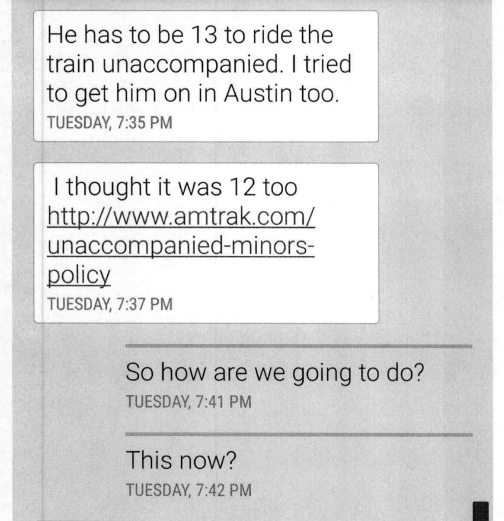 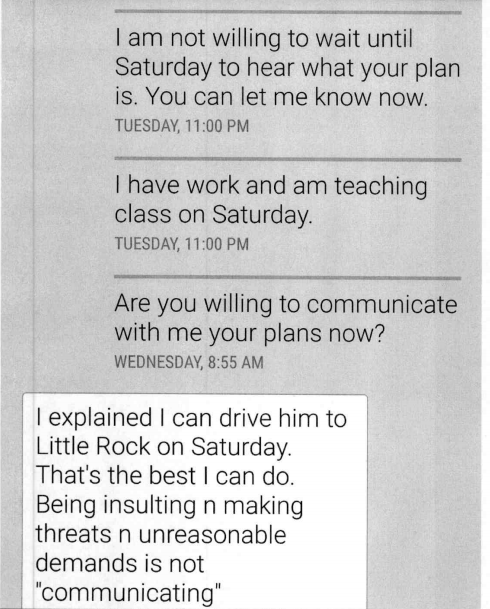 These text messages were exhibit A in the emergency motion filed against Brandon King after he kidnapped his child. 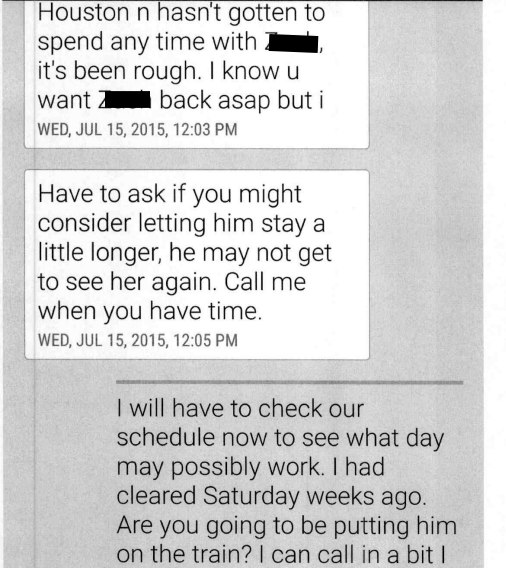 You can see that here . 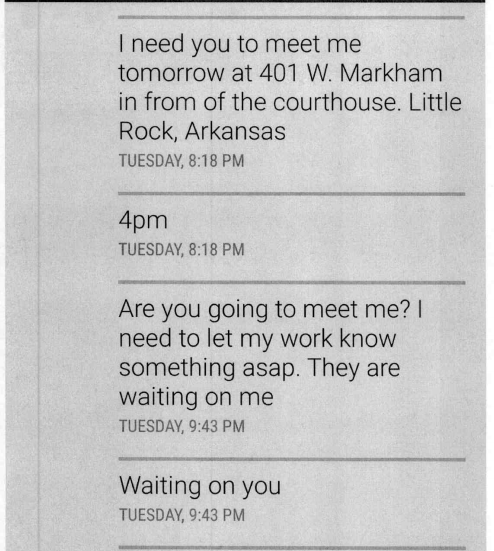 The other Exhibits mentioned in the motion are here: B, C, and D.